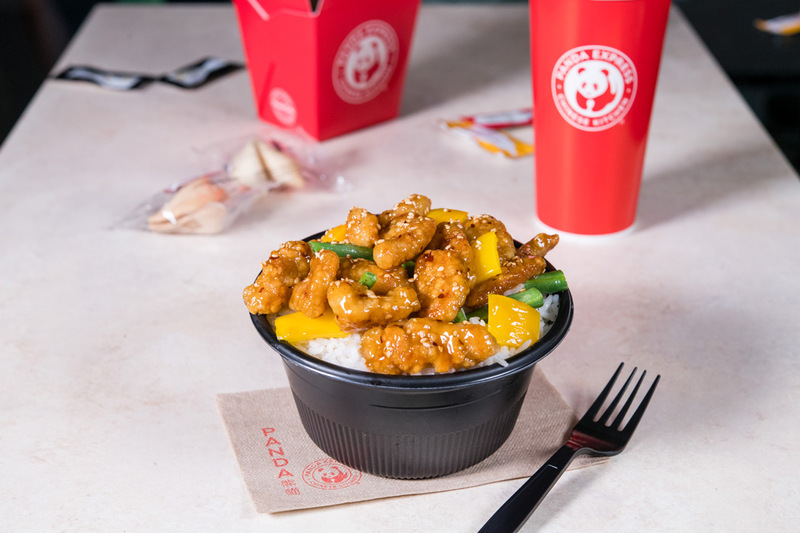 Get Excited Panda Express Fans, Because Honey Sesame Chicken Breast Is Back! 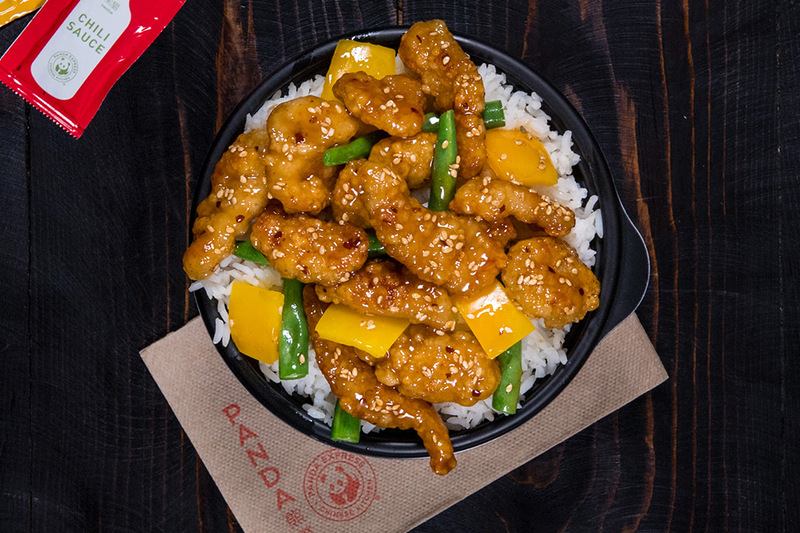 Were you bummed when Panda Express got rid of their Honey Sesame Chicken Breast? Well get excited people, because this fan-favorite dish is coming back to a steam table near you for a limited time, starting August 15th! For those of you who never had it before, this sweet dish features crispy chicken breast strips, string beans and yellow bell peppers, all tossed in a mouthwatering sweet sesame sauce and for the first time, crafted with organic honey. Can we say YUM? Pretty sweet, right? Every year, I look forward to its reappearance on the menu, and you better believe that I am going to eat the heck out of it while it’s available. Who else is hitting the mall this week for some Honey Sesame Chicken Breast?